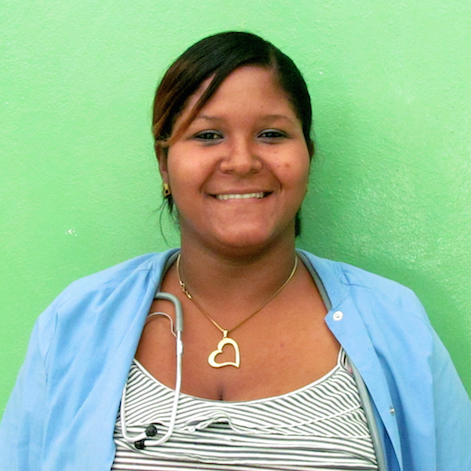 Dr. Jazmin Cruz has worked in the clinic in El Cercado and been looking after the day to day operations of the Child Nutrition Program since 2014. She is an integral part of the community in providing nutrition advice, medical care, and supporting the operations of the clinic. In addition, she is a vital part of the Solid Rock International family as she provides leadership, guidance, and support for the Child Nutrition Program and the various areas that it impacts. Currently, Dr. Cruz is only supported at 40% of her funding needs. ©	2014 Solid Rock International. All Rights Reserved.